Deep in the valley, in the dry grasslands of the African savanna, a young elephant admires other animals for their beauty. He yearns to look and act more like them. One by one, each wish comes true and the young elephant couldn’t be happier. As he continues to beg the skies for traits that are not truly his own, will the young elephant get carried away? Will he ever look like an elephant again? 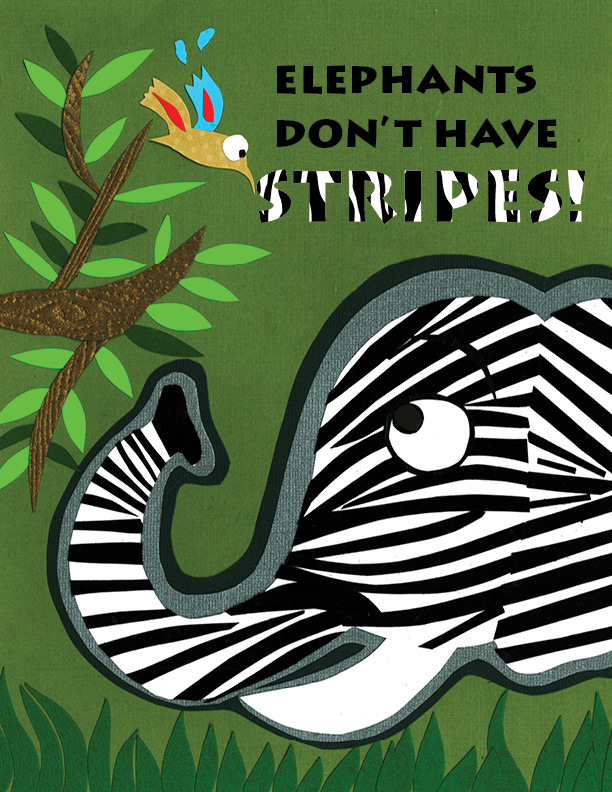 Read to find out what happens to a young elephant that loses his way and gets all mixed up!